​​ ​DALLAS – A Canada-based software firm is relocating its U.S. headquarters to downtown Dallas. The company serves 10,000 real estate company clients throughout North America. 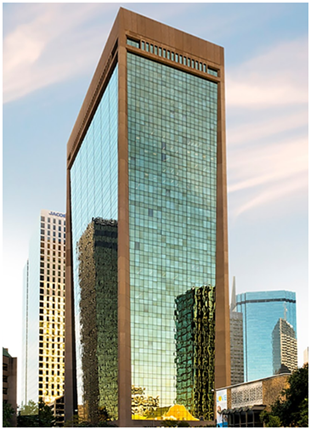 Lone Wolf Real Estate Technologies is leasing 25,000 square feet in downtown Dallas' 717 Harwood office tower where it plans to relocate its U.S. headquarters, according to filings with Dallas' Economic Development Committee. The company plans to have 150 jobs in the new location.